I don't want this transliteration. How can I disable it? 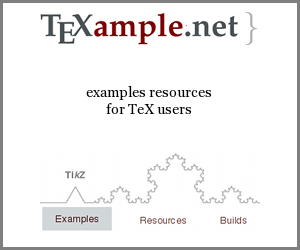 If you're not limited to (la)tex, why don't you use arabxetex package? I think using it with xelatex have more options than arabtex, e.g. you can change the main font for Arabic typesetting (default is Amiri font). Not the answer you're looking for? Browse other questions tagged arabic translate or ask your own question. How to write Hindi numbers within Arabic text in Emacs 24?